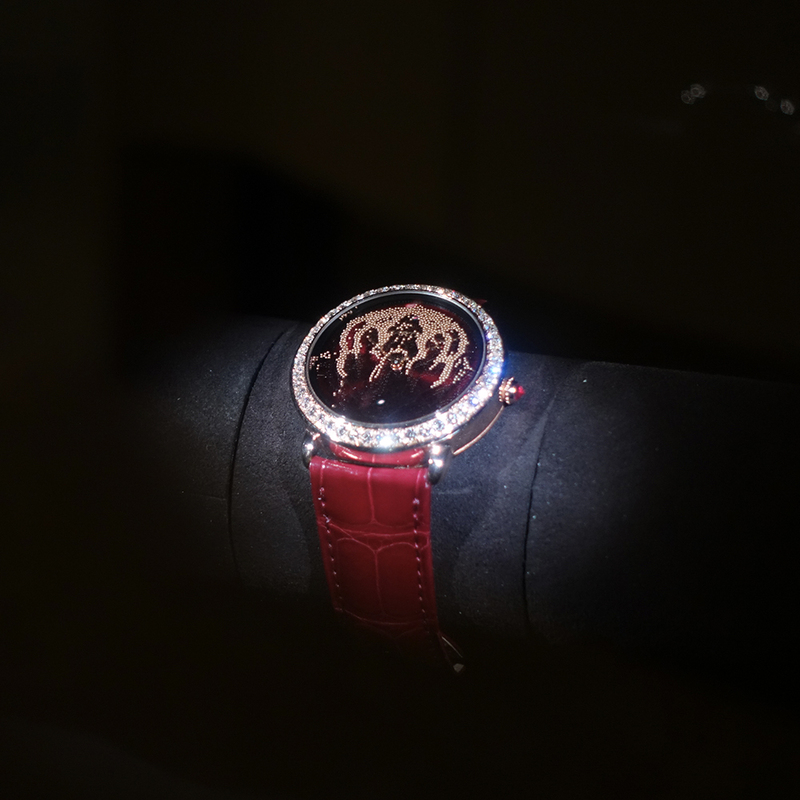 Cartier offers you a revelation every 10 seconds at the SIHH 2018. 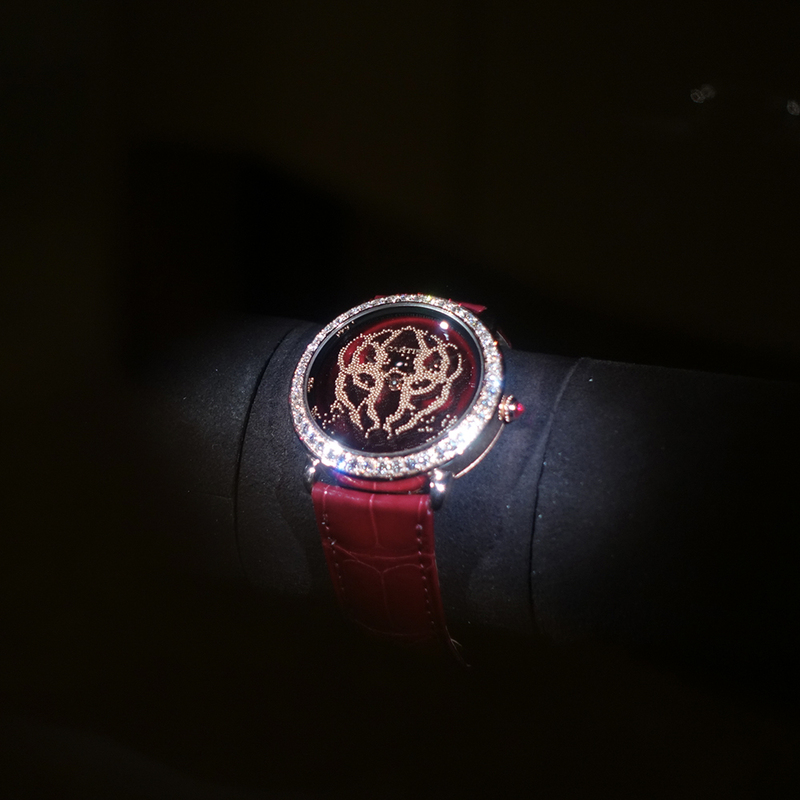 The most anticipated show at the SIHH 2018: a magic box reveals the “panthère”. Hold your breath. 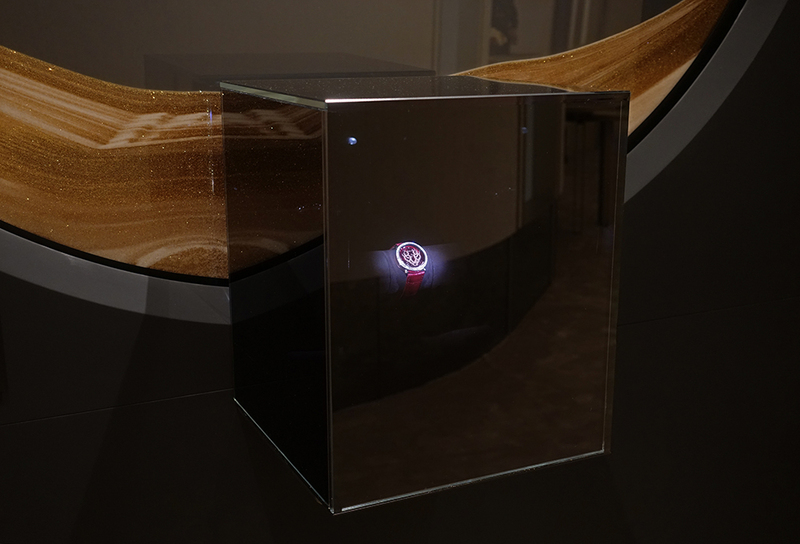 The revelation possible through the Okina glass. Dietlin has secured exclusive world rights to the Japanese Okina glass. Its extraordinary properties can be used in the world of exhibition showcases and displays.